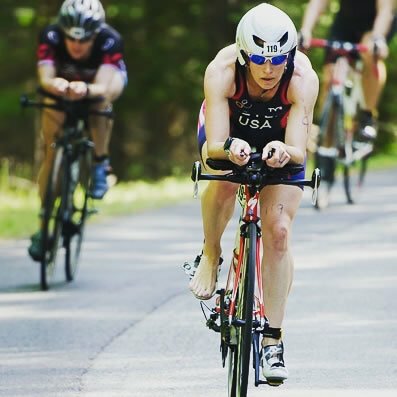 This plan helps intermediate triathletes train with the structure and purposeful progression required in all three disciplines to race faster than ever before over the Olympic distance. Previously, I had no structure or plan... every day I made up a workout and as long as I felt sufficiently winded at the end, I thought it was a good workout. 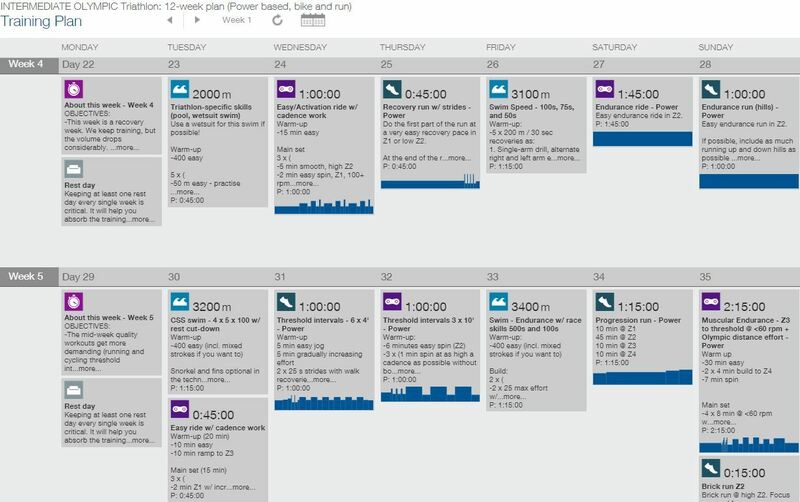 With the Intermediate Olympic training plan, I didn't have to think about what to do each day. Everything has been figured out for me and I just have to go out and execute. 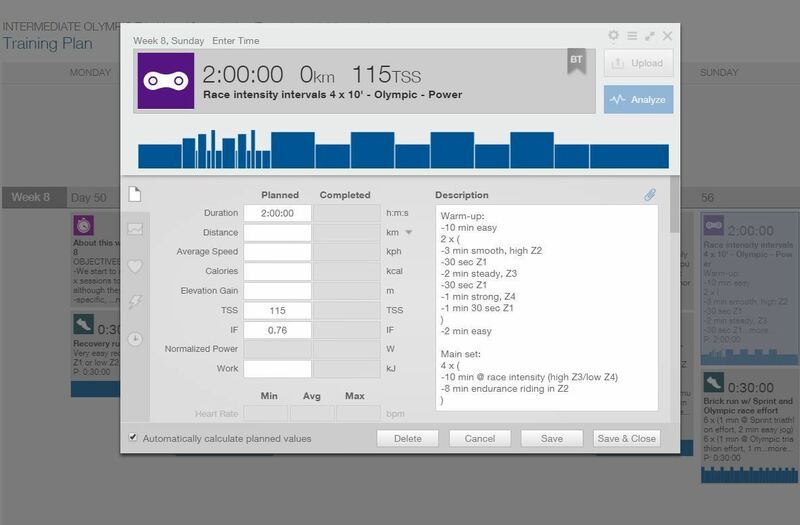 I really liked the detail and structure of the workouts, and that they were based on my personal bike power, run pace and swim pace thresholds. The end result was amazing! 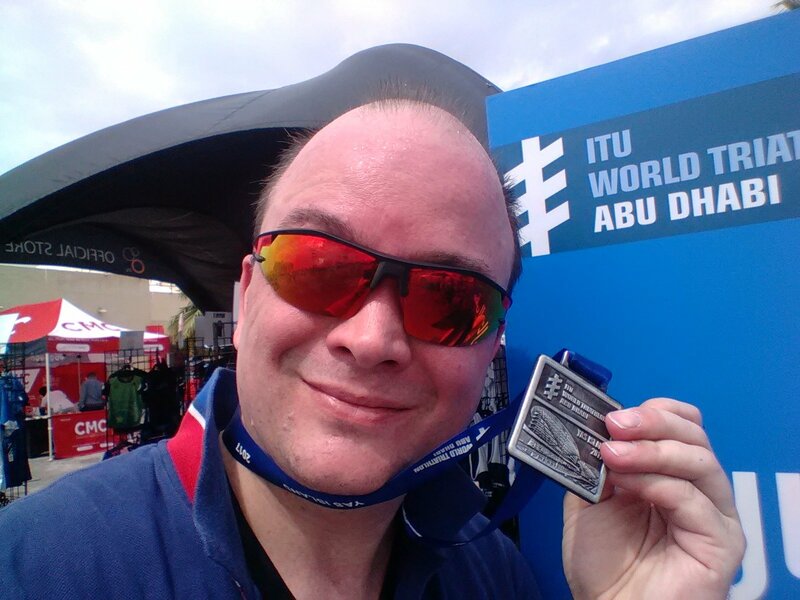 I ended up improving by 6 minutes on both the Sprint and the Olympic distance. This is the value of structured training vs. non-structured, haphazard training. I intend to use the plan again next season and follow it even more rigorously. Highly recommended, ten out of ten! 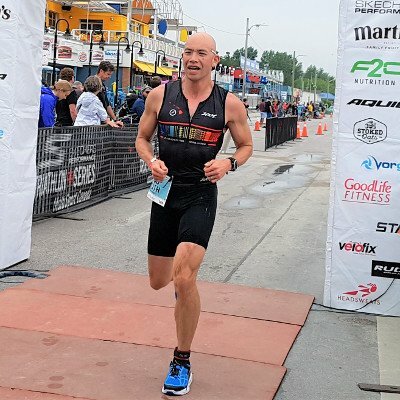 This Olympic triathlon training program is for you if you are an intermediate level triathlete who wants to go faster without an excessive amount of training. 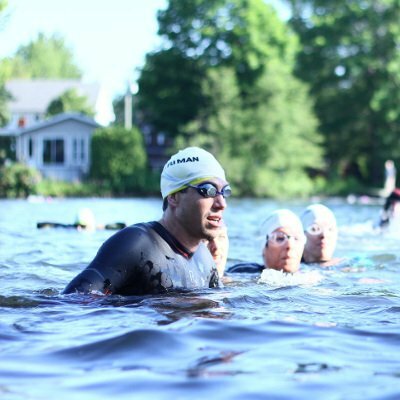 You have either completed at least one Olympic distance race previously​, or you are new to the sport but know from training (or racing a shorter sprint) that you're already a solid athlete and the distance itself is not going to be the problem. You're ready to train to compete, rather than train to complete. You are used to training 6 times per week and are not afraid of some hard work. Not having a purposeful and progressive training approach working on fitness using both an exercise physiology approach as well as a race-specific approach. 39 euros. This translates to ~0.46 € / day. That's a remarkable price for a proven step-by-step plan to success, and for not having to fumble in the dark with your training any longer. 180-page pdf-document. But don't worry - it's not as bad as it sounds, you'll see. 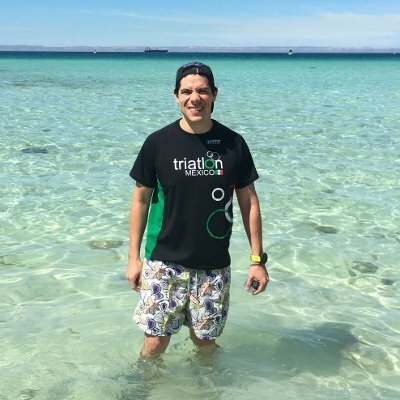 I just want to show you that this is one of those plans that's had a lot of time and effort invested into it, all for the purpose of having you achieve your triathlon goals. I got structure to my training program and more variety in my training. This allowed me to stay consistent and train with purpose. I highly recommend signing up so you can train to train with structure and purpose towards your goals. 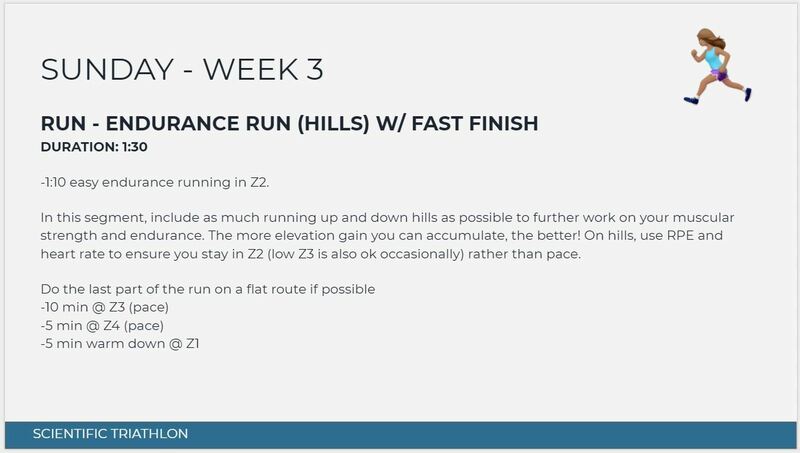 Before getting started with Mikael's training plans, my training was all at the same pace and I didn't see any progress. I also found it difficult to stay motivated. But with his help, my program transformed and I really started progressing. 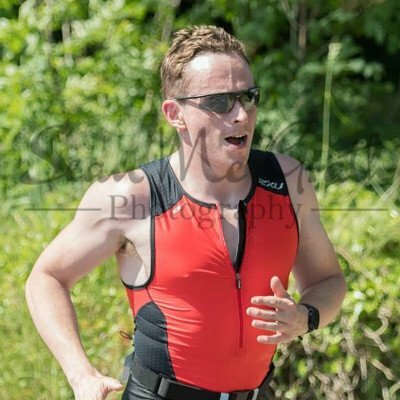 My Olympic distance times improved significantly, and my swim went from mediocre to good. I highly recommend making this investment. It will transform your training and triathlon progress. Normally, the Training Peaks plan costs $59. 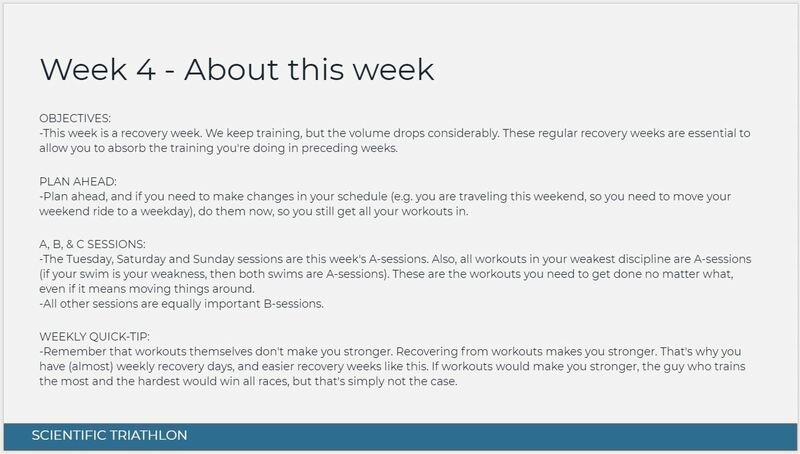 But since you are a here, you can use the coupon code "SCIENTIFICTRIATHLON13" and get a 20% discount on the Training Peaks version of the plan. Not only that, if you then email me your Training Peaks receipt, I'll send you the pdf-version of the plan at no extra cost! 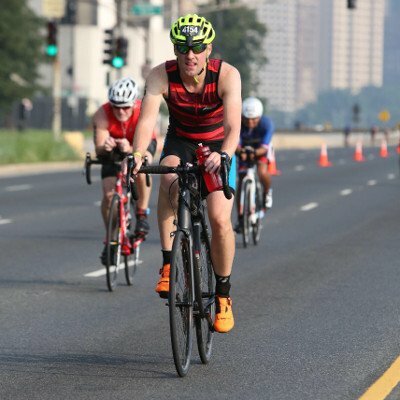 Don't forget to apply the coupon code "SCIENTIFICTRIATHLON13" at checkout.